Maman: The decor at Maman is reason enough to dine there but once you taste the food? Oh maman, is it good. The French restaurant is absolutely adorable & the staff could not be friendlier. Located in the heart of the city Maman is a great spot to grab a bite before you head out on your explorations. Sweet Jesus: Sweet Jesus is right. 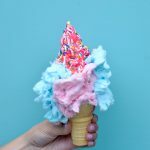 This Insta-worthy ice cream shop, which doubles as an espresso cafe, create some of the most unique ice cream cones around. 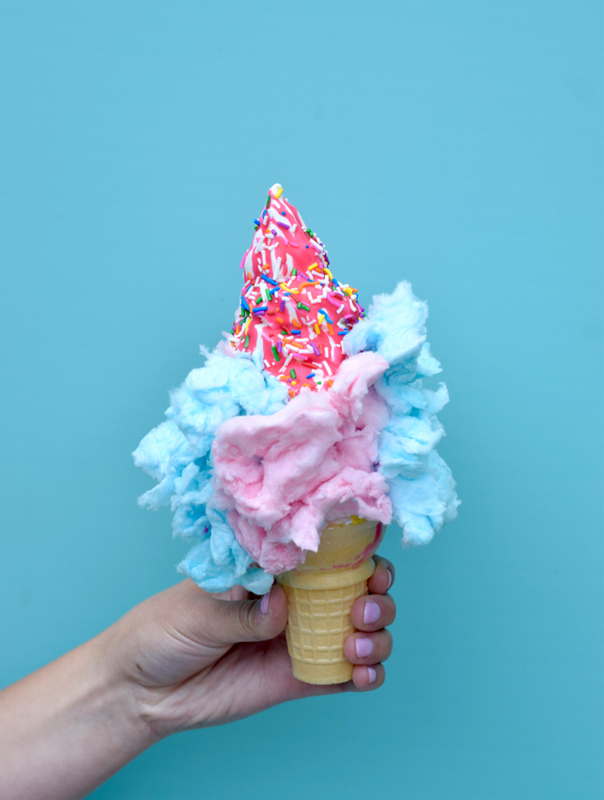 From Cotton Candy infused to Birthday Cake served with an actual candle (we’d take that over real cake any day!) this place is a must visit on any Toronto trip. 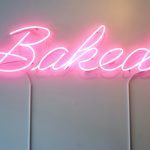 Bake Shoppe: If you’re looking for a bakery while in Toronto, look no further. Bake Shoppe has everything from rapper cookies (yup, cookies with Kanye on them) to the most incredible pop-tart ice cream sandwiches. 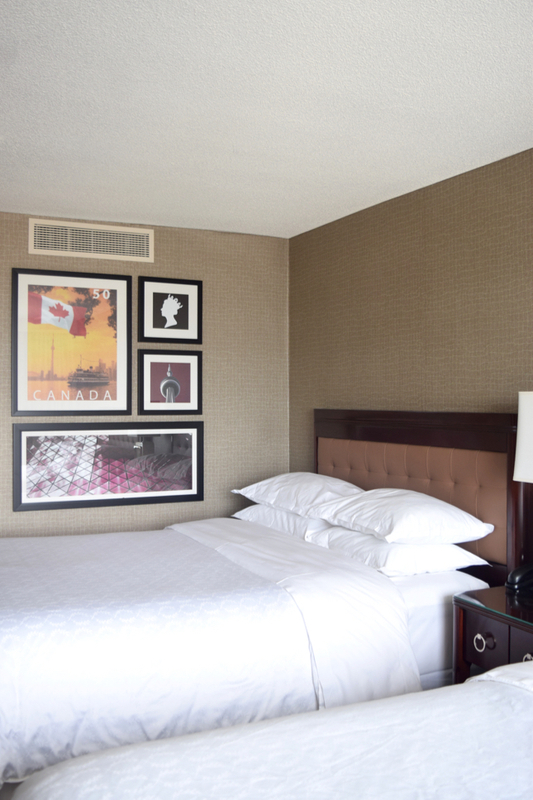 The Westin: If you’re visiting Toronto in the summertime this beachfront location is filled with stunning views & surrounded by some of the best Toronto beaches. CN Tower: Sure the elevator ride up may be a bit frightening but it’s over before you know it & then you’ll be surrounded by the best views of the city. Grab a drink or schedule your trip up while the Blue Jay’s are playing to enjoy the game from a sky high view. 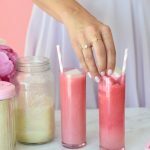 Burger Pawty: Barbies & Burgers? Need we say more! 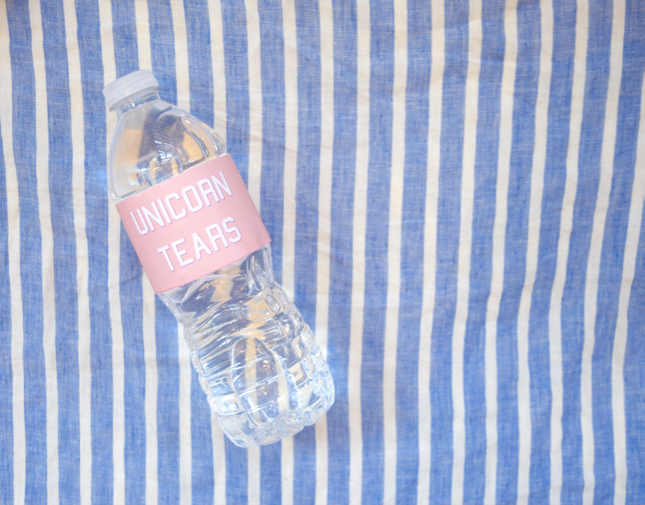 This adorable pop-up shop featuring pink burger buns, “unicorn tear” water, & some of the best popcorn around. All adorned in pink wrappers & themed just like Barbie would like it. Club Monaco Bloor Street Market: If you’re looking for an Instagrammable spot during your time in Toronto, this place is it. 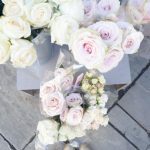 Running from May through September, this market is stationed outside the most gorgeous Club Monaco store we’ve ever seen (make sure to check it out once you’ve made your way through the market!). 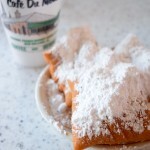 Vendors include florists, bakeries, restaurants, & much more. Sugar Beach: We couldn’t love this adorable beach anymore! 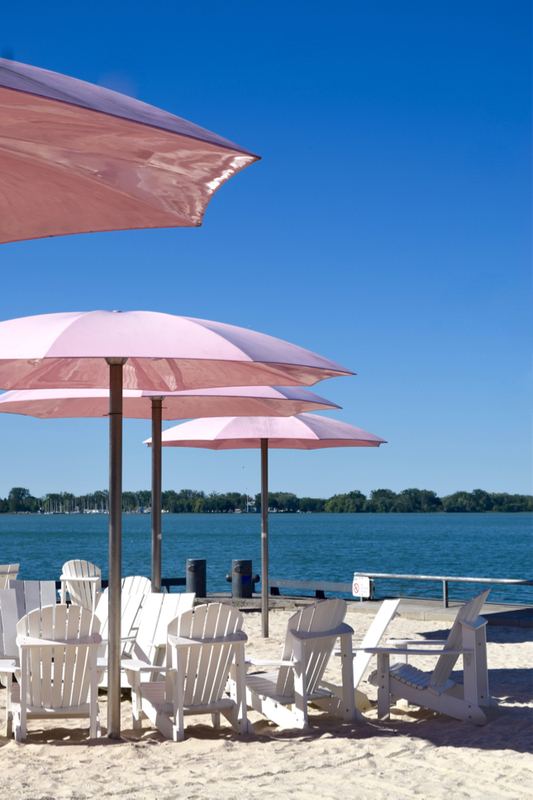 Lined with darling pink umbrellas & white beach chairs, this place is equally adorable as it is unique. Named for it’s location next to a sugar factory, Sugar Beach is the perfect spot to relax after a full day of sightseeing!